At Nutrition Pros, we work together to create the optimal internal environment for you to look your best, feel your best, and be your best no matter what your nutritional goal may be. Nutrition Pros offers customized meal plans for weight loss, weight gain, general health and contest preparation. 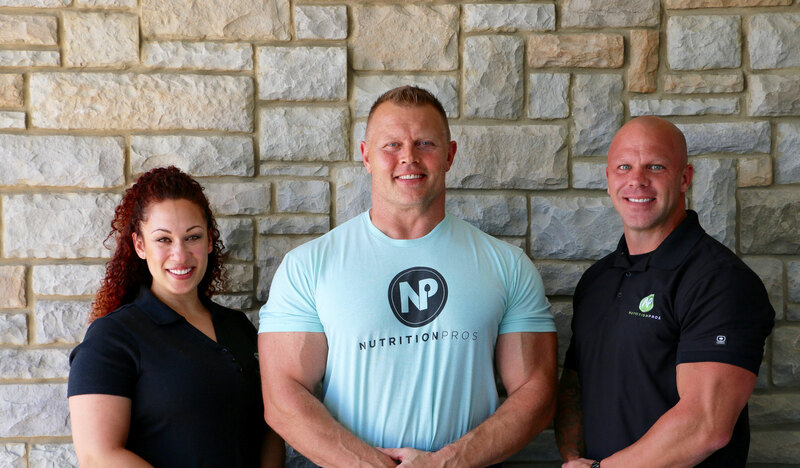 Nutrition Pros staff has more than 30 years of combined experience in the Nutrition, Supplement and Fitness industry. Don’t fall victim to the most common mistakes when choosing the right nutrition plan for you. Nutrition is the key to creating the healthiest internal environment.